Ingenex and AIAG have been working together for years optimizing their thought leadership as an Automotive Association in their training, publication, and event promotion. 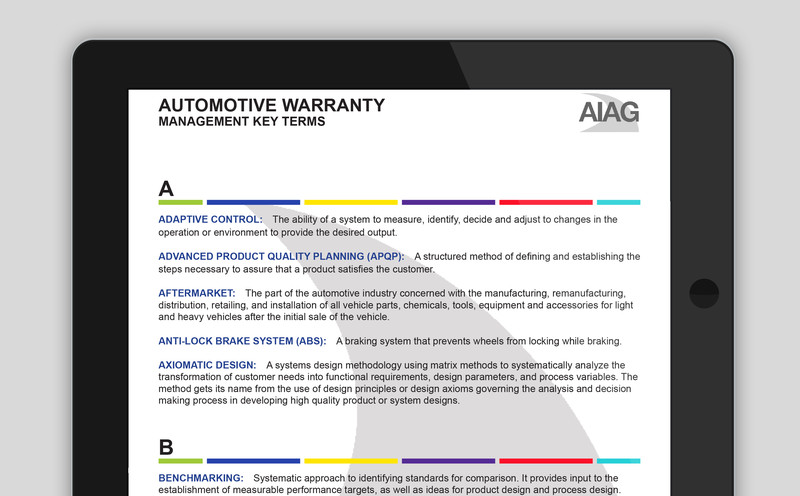 AIAG is a multi-interest automotive association. The organization was founded by visionaries from the Big Three automotive manufacturers to educate the automotive community on quality, corporate responsibility, and supply chain management. AIAG needed help marketing to their massive audience and using all their powerful content to convert membership, event, and publication sales. With so many different types of suppliers around the globe, the content needs for AIAG were diverse. How do we make AIAG stand out as the leader in Quality, Supply Chain Management and Corporate Responsibility. We needed a system that worked, tracked the growth and success, and was scalable as the organization continued to grow. Ingenex developed personas based on topic interests: quality, corporate responsibility, and supply chain management. We then created a brand voice based and developed captivating content that helped excite and educate candidates, ultimately creating demand and allowing for informed investment decisions. Ingenex also launched paid media campaigns that included Google AdWords, remarketing and LinkedIn ads. Overall the success was very good for AIAG with a 23% increase in web traffic from 2015 to 2016 and a 42% Increase in total leads. We also doubled the amount of content user engagement. 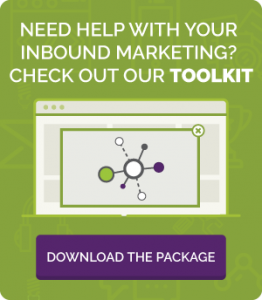 Our inbound campaigns have led to over 60-70% conversion rates with a 179% increase in membership from 2014 to 2016. Take a look for yourself.